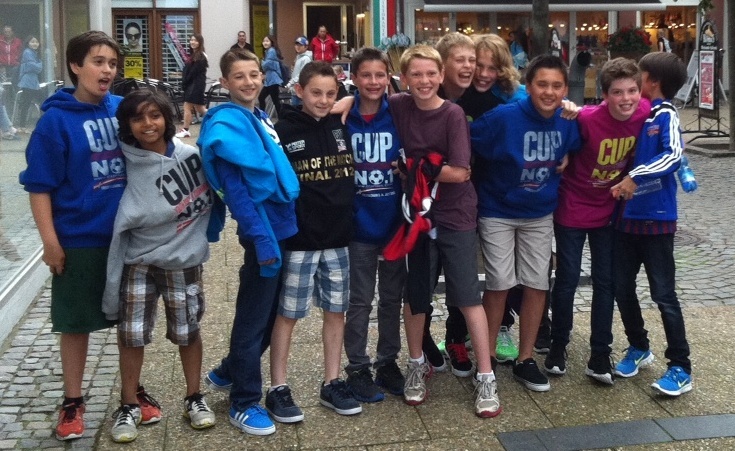 This 2011 European tour stated once more in the crowded mess that is YVR. As in previous years, 15 families came together, many for the first time. This would start a trip that would take nearly a full 24 hours to reach their destination and take 15 boys halfway across the world from the great white north to two tournaments in Scandinavia. Players, parents and coaches alike would spend the next 2 weeks together in a manner similar to many reality television shows. However, in this case there was no guarantee that anyone would walk away with a prize. There is a saying in the football world that sums up the beauty and ugliness of the game very succinctly: “That’s football”. This year, the 1997 girls’ team went to the Dana Cup in Fredrikshavn, Denmark and the Gothia Cup in Gothenburg, Sweden and they were educated in the true meaning of this footballing proverb. 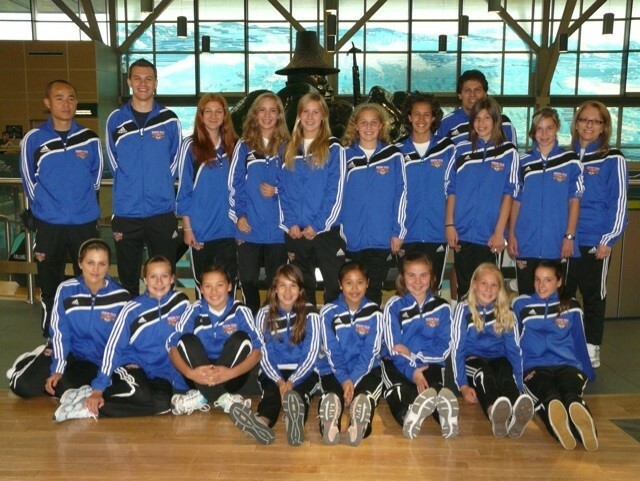 The girls started their trip with the usual 20-some-odd hour journey from Vancouver to Fredrikshavn and were greeted 15 hours after their arrival by the Swedish club Vasalunds IF. Tulis’ girls scored late in the first half and weathered the opposition’s attempts to level the score for an important 1-0 victory to open the tournament. Following a 12-0 win against IL Eiger of Norway, the Tulis Girls were on top of their group requiring only a draw in their final game to ensure that they won the pool. Back in 2001, the U13 Tulis Girls brought home the coveted Dana and Gothia Cup 1st prize trophies becoming the first Canadian team to ever do so and this year our U13 girls set out to follow in their footsteps. Despite their best efforts this was not in the cards for the girls in 2008; however, they did not come away empty handed. 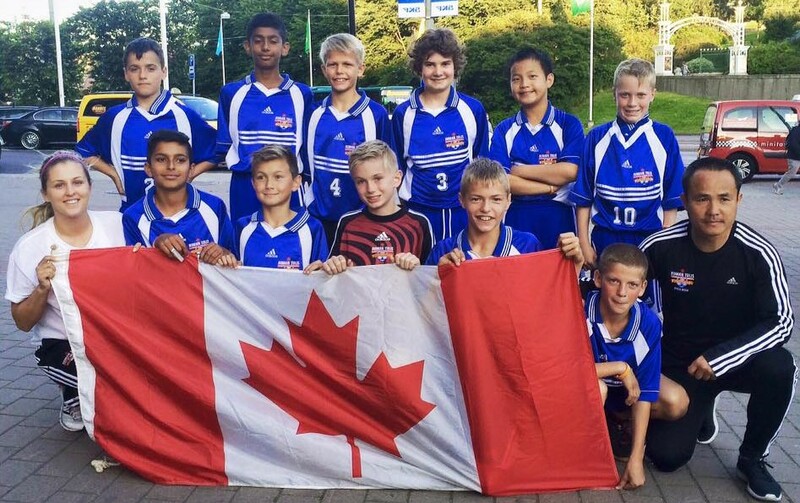 Their teamwork, work ethic, and never-say-die attitude proved them to be one of the strongest contenders in both tournaments and they earned themselves the 2nd Place award from the Dana Cup Tournament in Denmark. 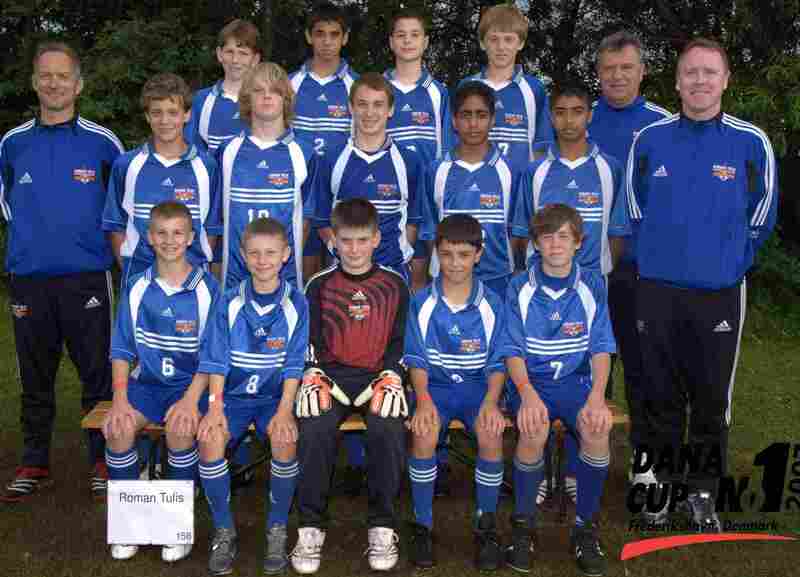 July 14, 2007, Frederikshavn, Denmark: In a hard fought final at Frederikshavn Stadium, the Roman Tulis U13 boys team won the Dana Cup “A” final and earned the gold trophy as best U13 boys team. 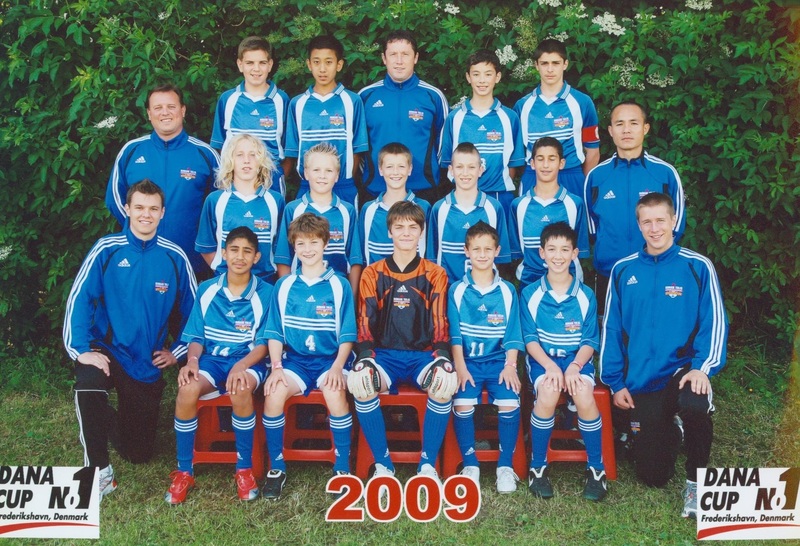 The win marked the first time ever that a Tulis boys team and, in fact, any Canadian team, has won gold at this prestigious youth tournament. 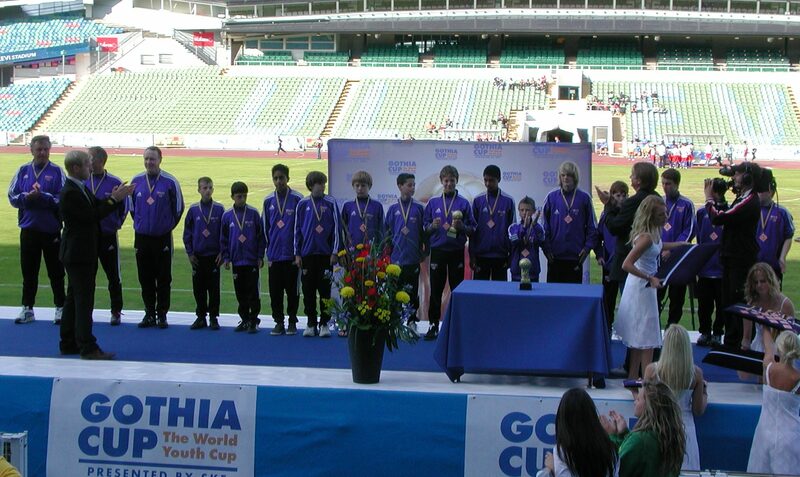 July 20, 2007, Gothenburg, Sweden: The U13 Tulis Boys completed their Scandinavian Tour today after earning a bronze medal at the Gothia Cup. 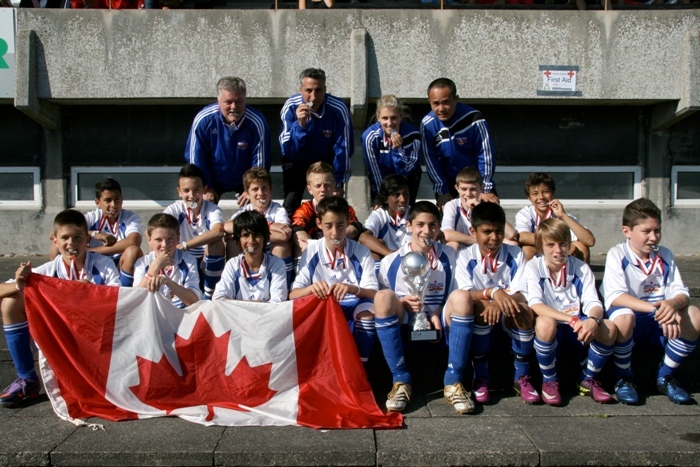 The result represents the first time that a Canadian boy’s team has ever medaled at this tournament. 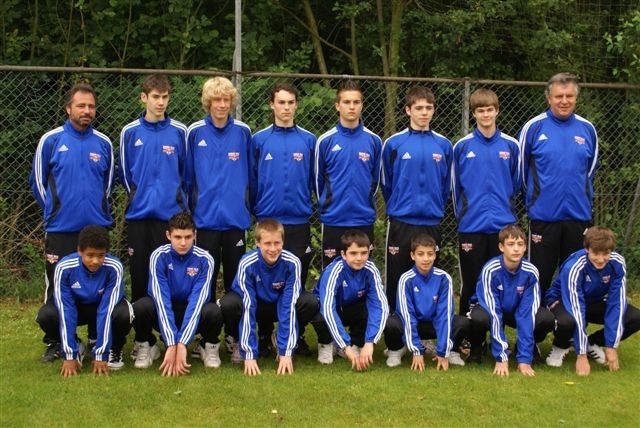 It is one of the largest youth tournaments in the world with over 35,000 players and coaches representing 66 countries. 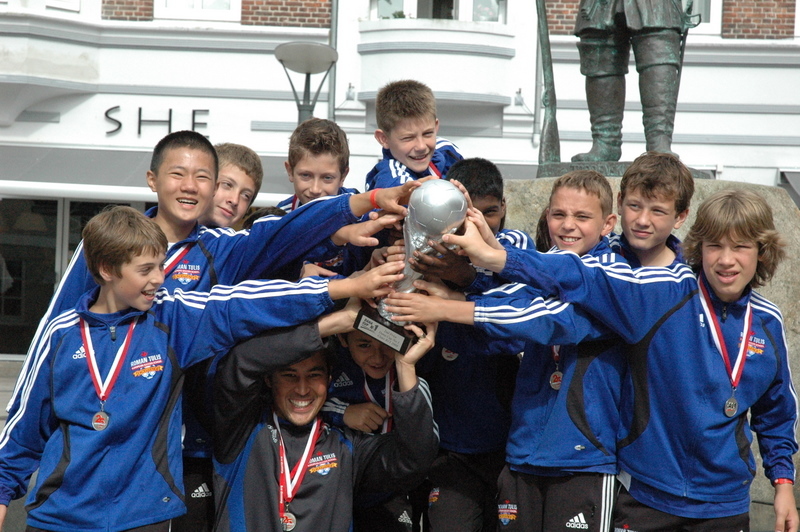 The U13 boys’ class was a particularly competitive group with over 120 teams from countries such as Argentina, Colombia and Italy.